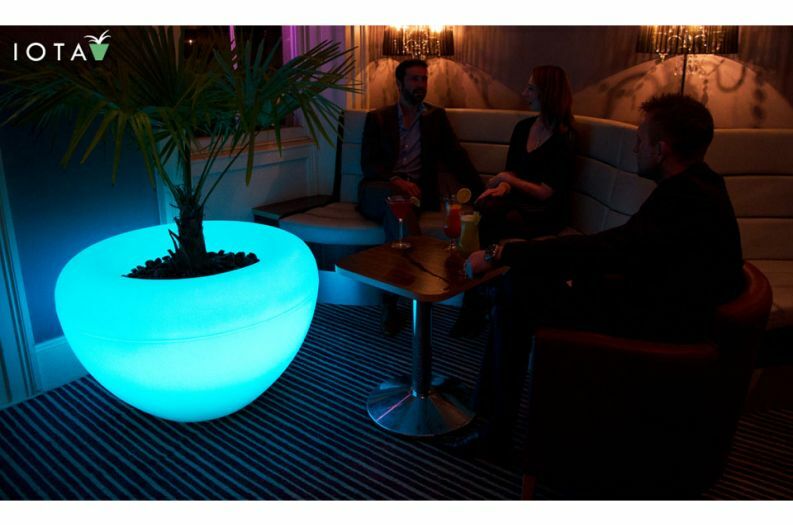 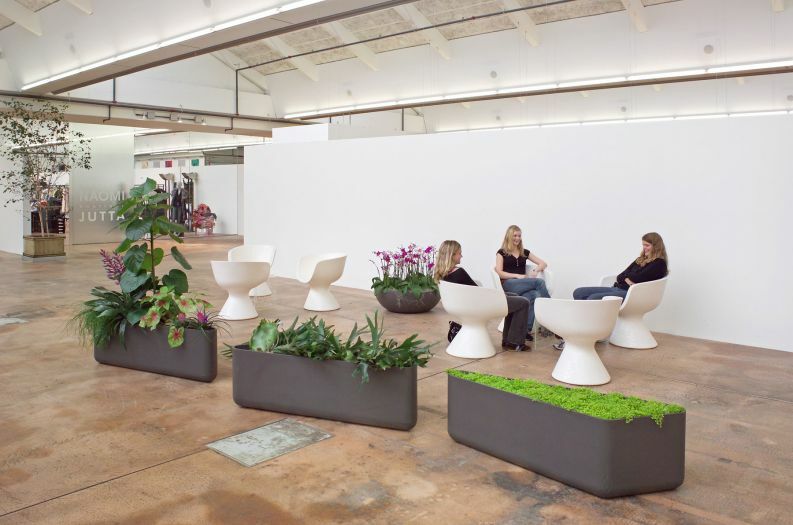 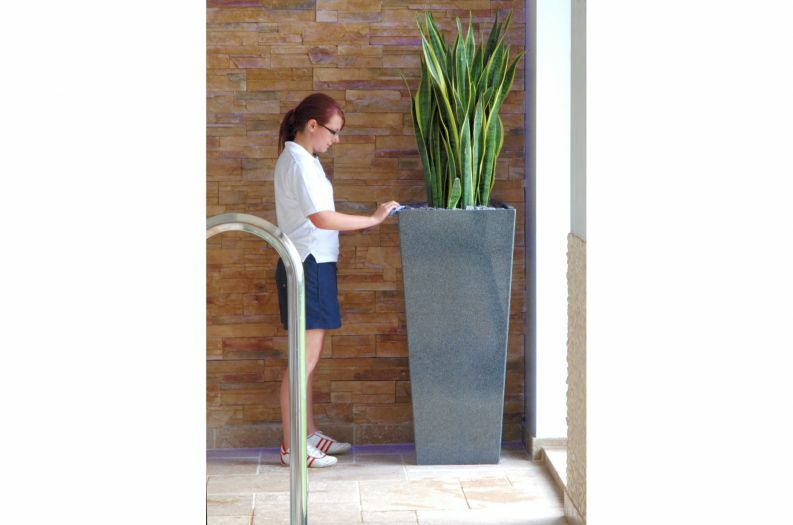 All IOTA planters and furniture are designed to be 'dual purpose' for either exterior or interior use. 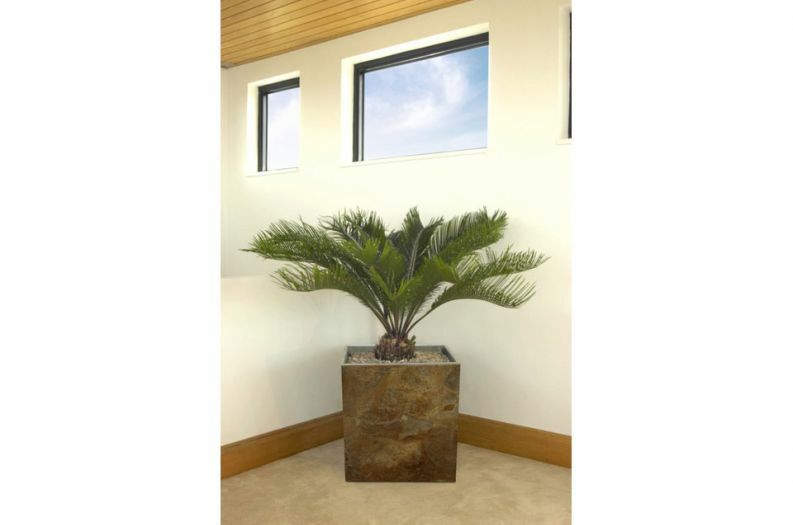 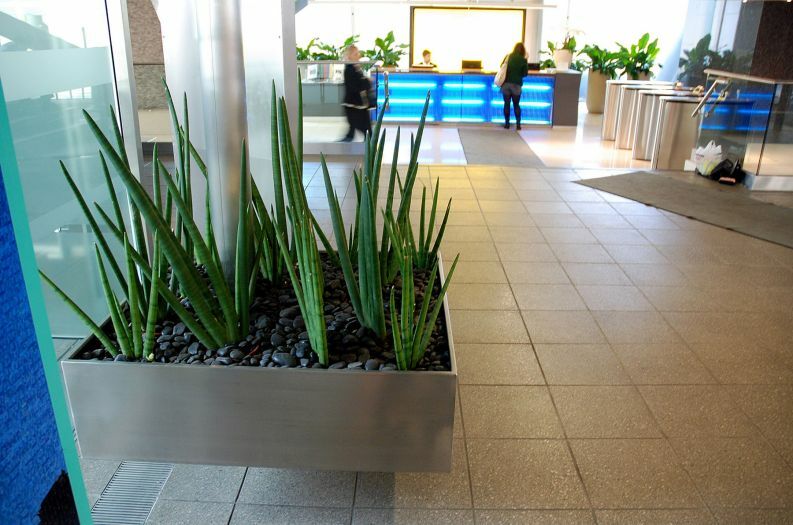 The clean and simple styling of our planters and their high standard of finish allows for a natural transition from exterior to interior spaces. 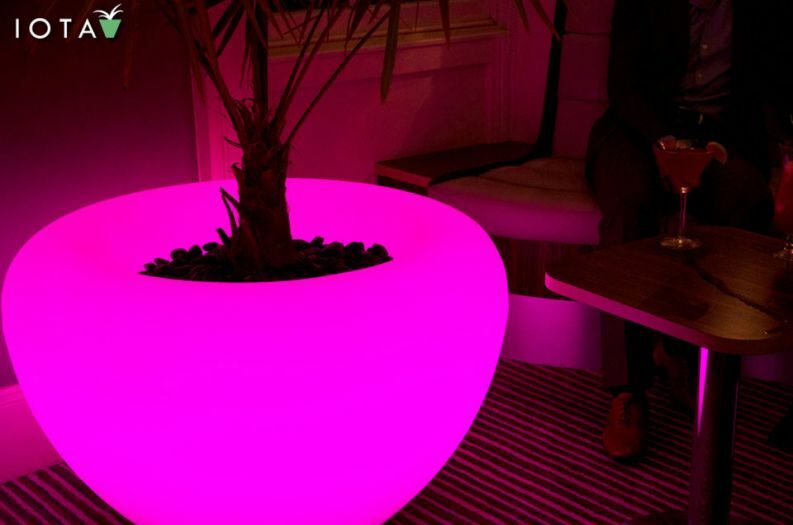 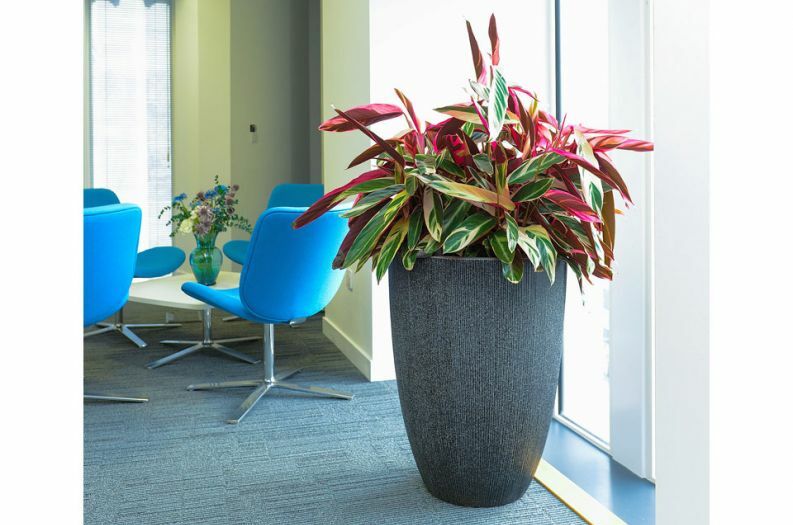 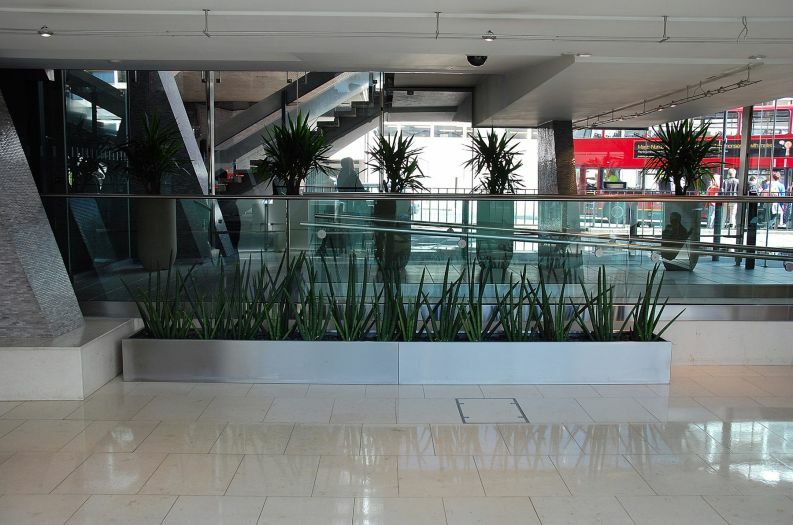 Suited equally to residential interiors, commercial interiors and public offices, our planters are commonly specified where smart ‘statement’ planting is required. 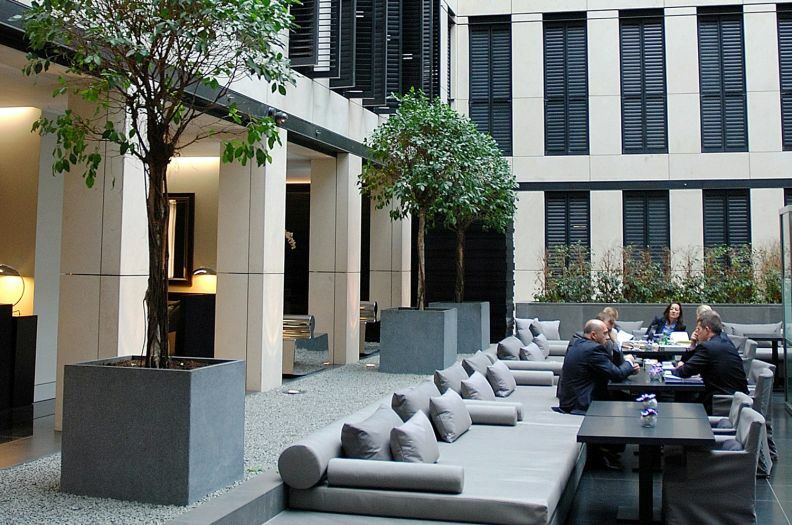 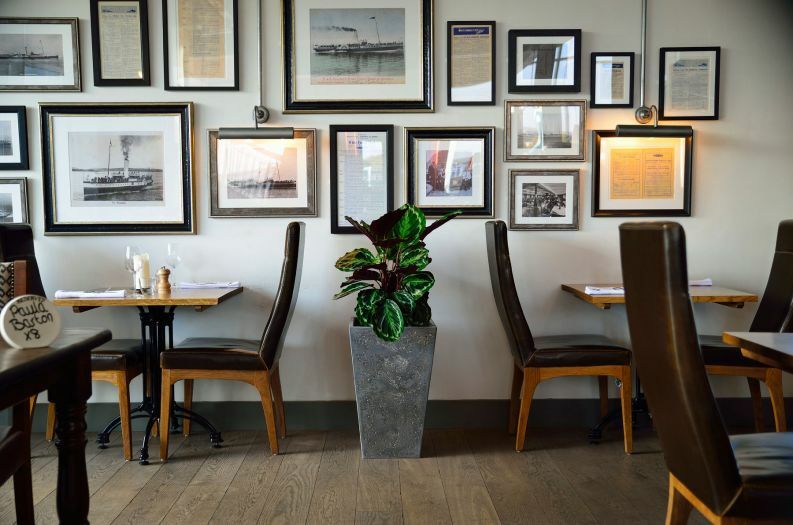 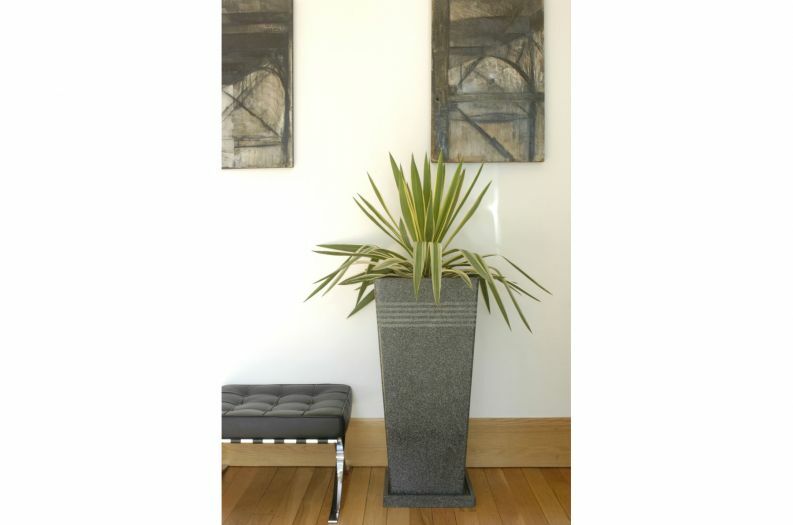 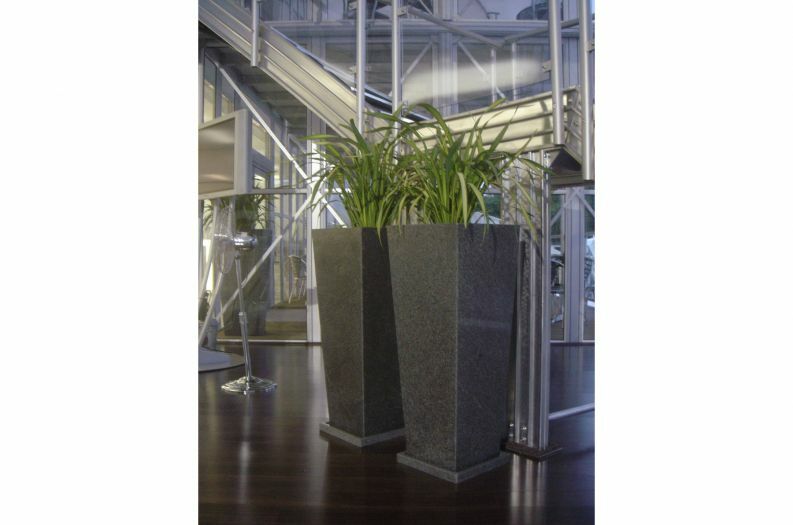 The weight of our natural stone planters gives them an extra stability, which is a distinct advantage in high traffic areas – particularly if the space is open to the public. 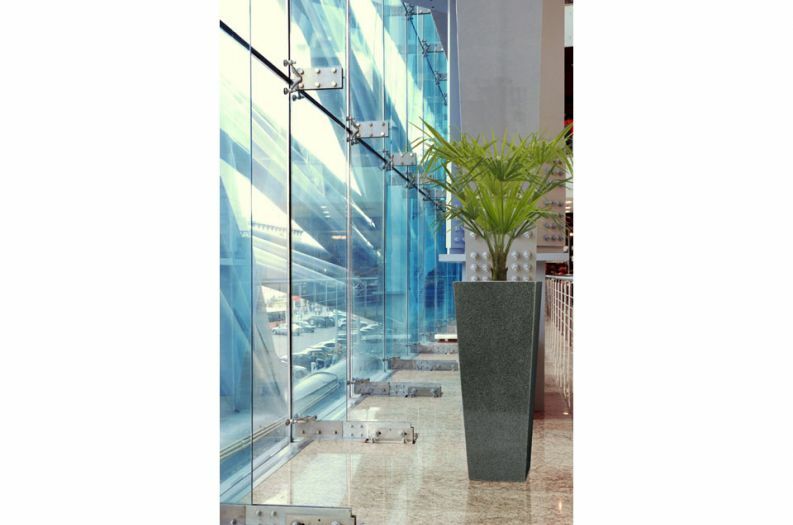 Where there is a restriction on weight, then the lighter Boulevard, Steel and Fresco ranges are ideal. 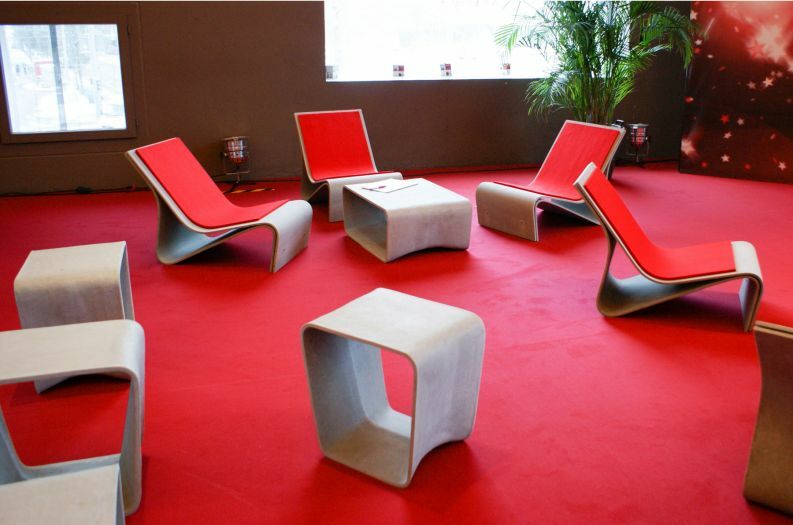 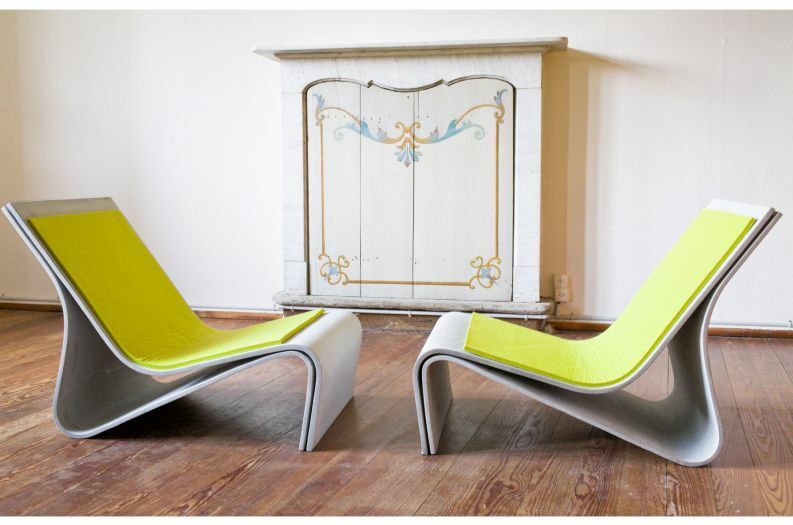 IOTA’s furniture has a sensuous, organic styling which equally lends itself to either exterior or interior use. 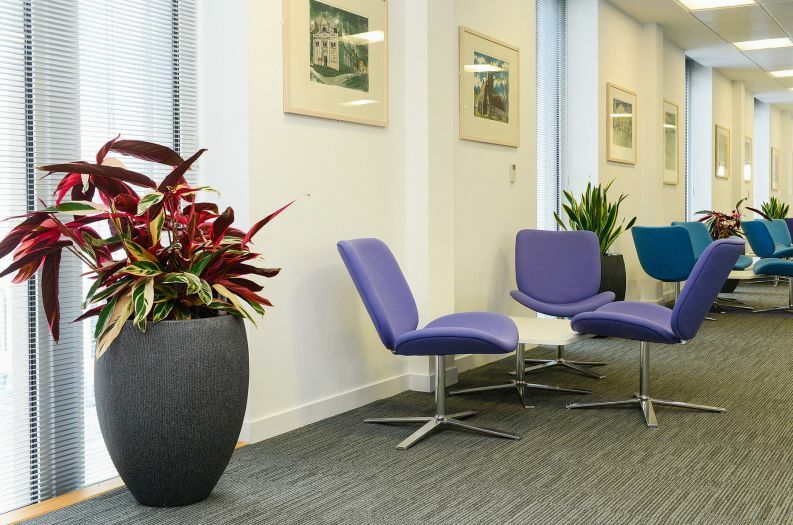 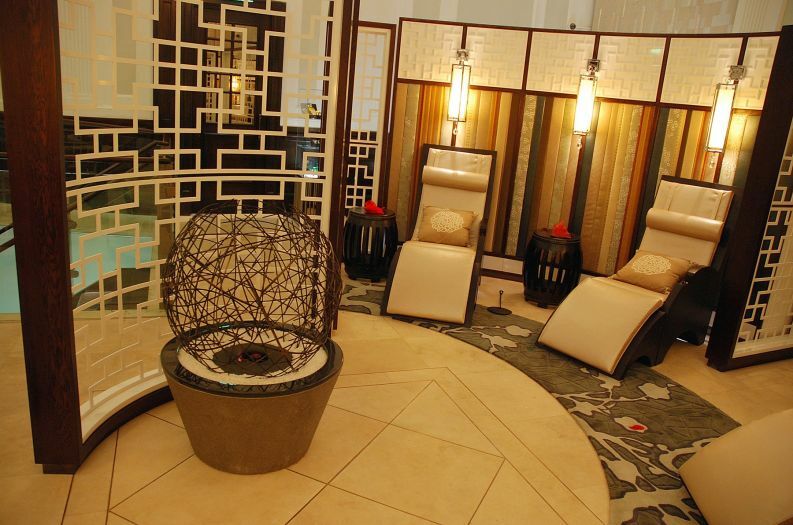 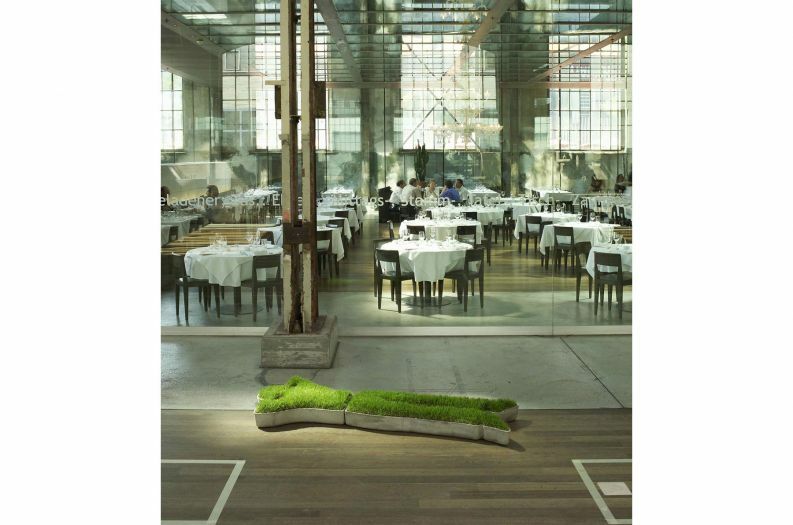 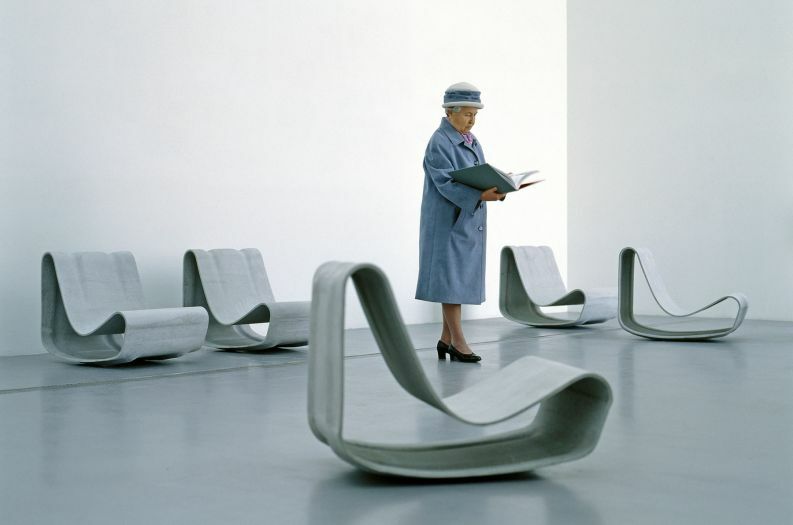 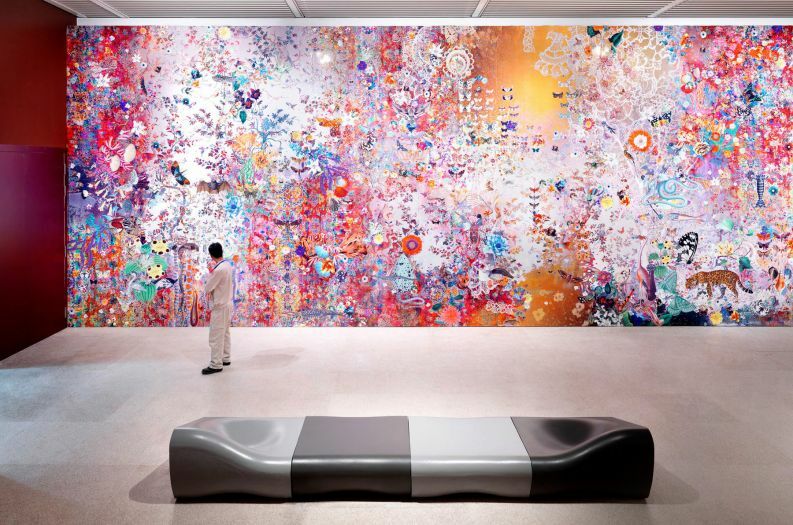 In addition to residential and commercial interiors, the larger designs – such as Dune – work well as public seating within communal interior spaces such as galleries, foyers and shopping malls. 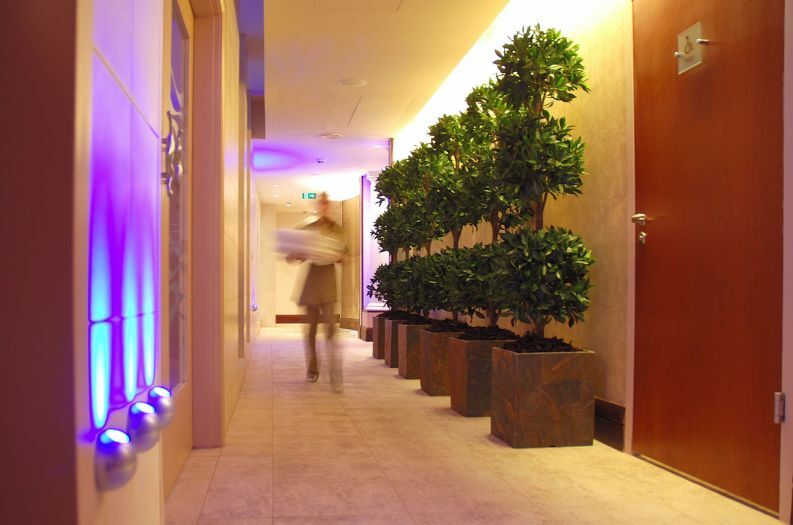 We supply interiors projects of any size, and we apply the same high standards of professionalism whether the job is big or small. 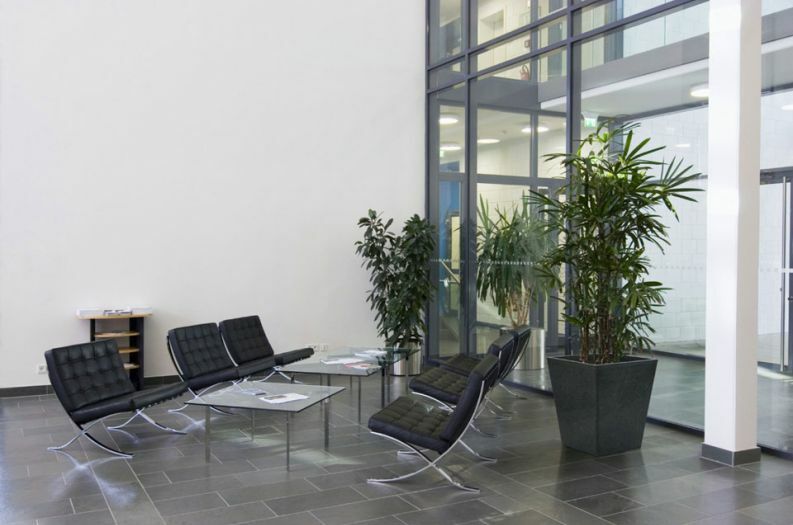 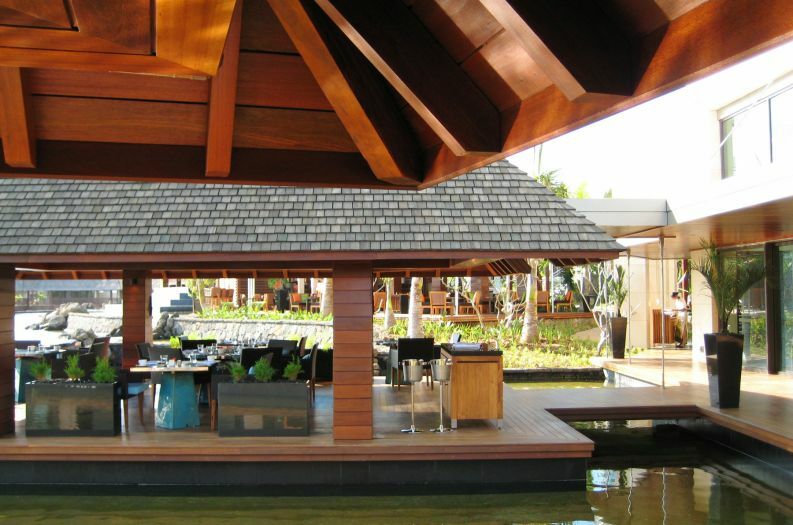 Larger interior projects include the new corporate headquarters for Aberdeen City Council, a luxury resort hotel in Mauritius, and a major shopping and leisure development in Bahrain; and we work closely with leading international interior designer/specifiers such as Richmond International. 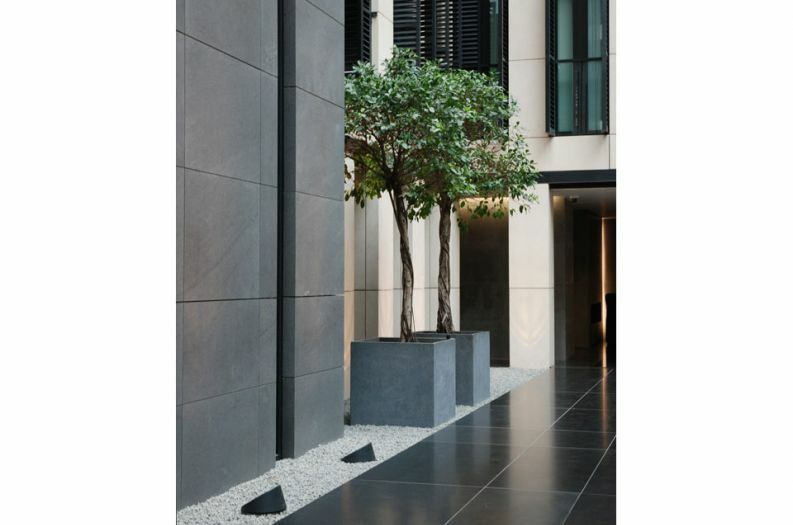 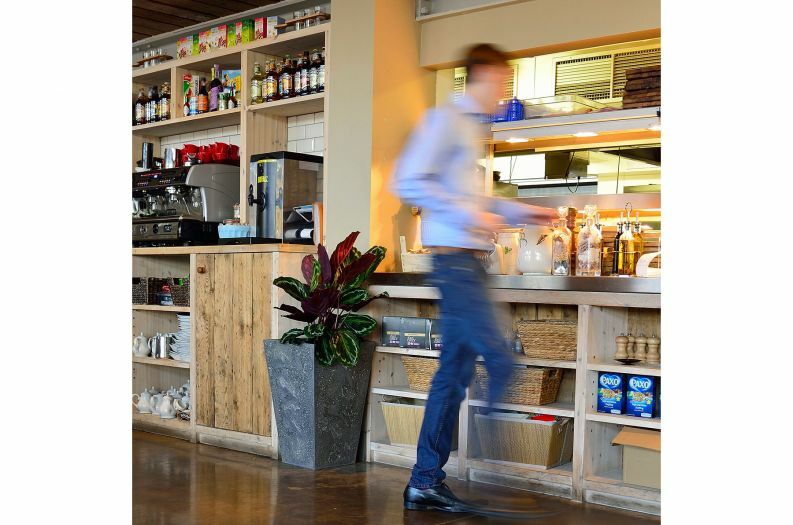 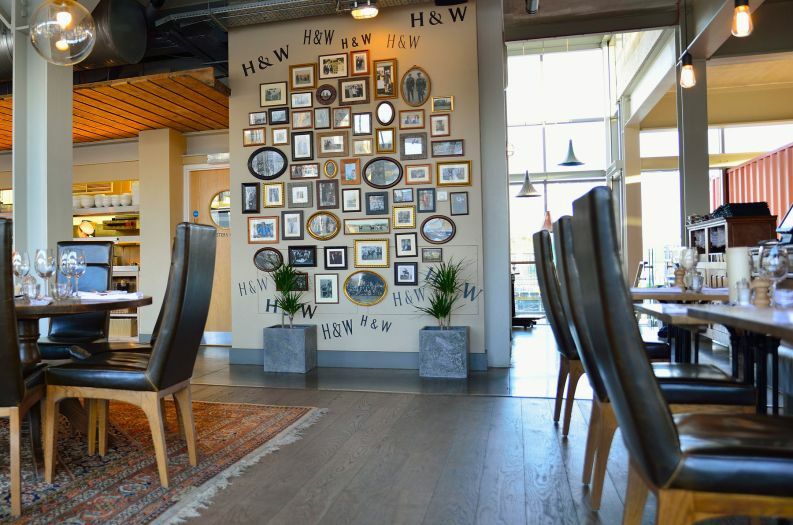 At the smaller project end, our products have been selected by hundreds of owner-managed businesses (such as offices, bars, hotels and restaurants); and IOTA has an industry-leading reputation for service to independent interior designers, and interior landscaping and plant maintenance contractors. 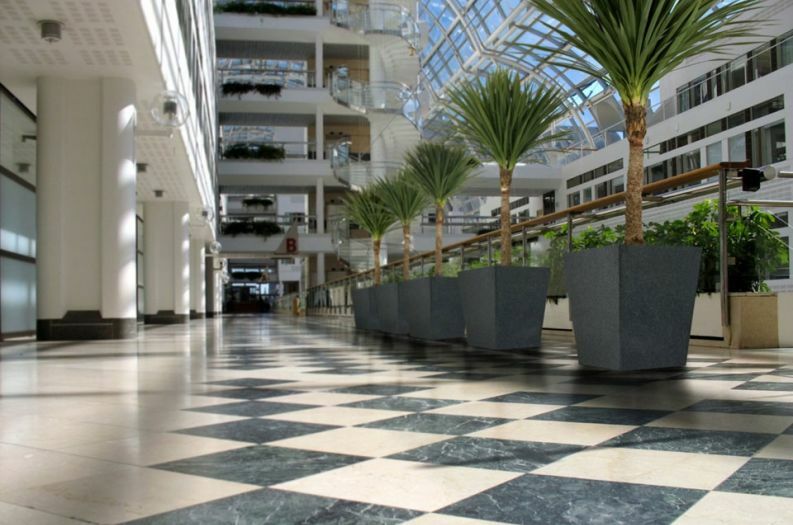 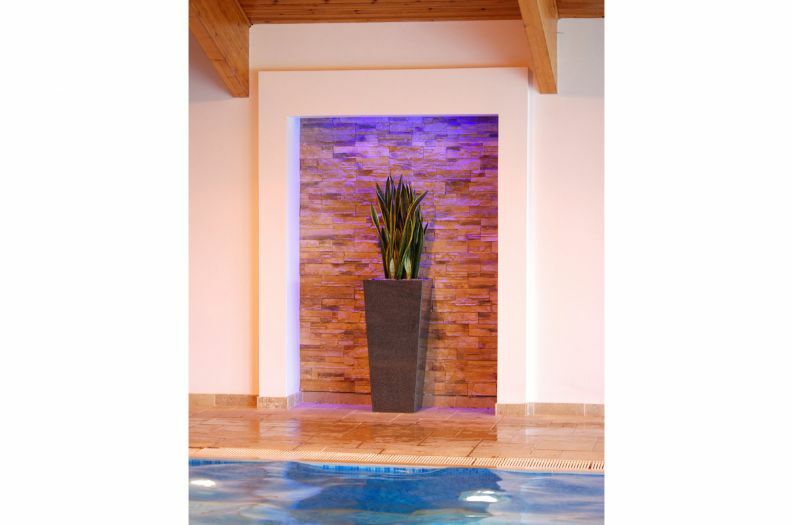 For interior landscaping projects, we can supply the planters sealed watertight at no extra cost; and interior plants and accessories can all also be supplied with our planters for extra convenience. 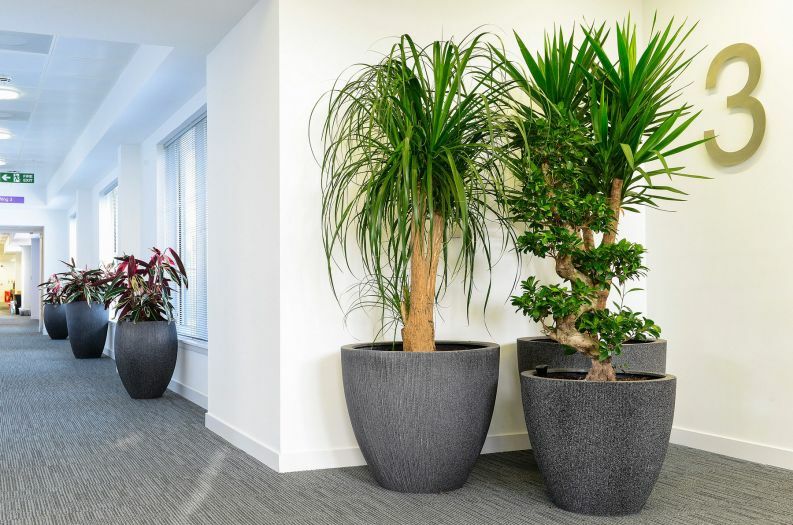 Drainage material, planting substrate, water reservoirs and decorative pot toppings are all available from stock, and we can source plants to your brief – all delivered together, direct to site.